In a revelation that is bigger than the WikiLeaks, Snowden Files or any recent data thefts, The Panama Papers, the biggest data leak in history has exposed millions. A leak of an incredible 11.5million files from Mossack Fonseca, the world’s fourth largest offshore law firm. Nobody knows who is behind the leak, but the records were obtained by German newspaper, Süddeutsche Zeitung from an anonymous source. This leak exposes the rich and famous who like to hide their money in a secure place. The documents show how these people are able to exploit and take advantage of offshore tax havens. Amongst the names revealed includes Vladimir Putin and a $2billion trail leading to him. Other national leaders are implicated in the schemes, ranging from politicians from Pakistan, Egypt, Iceland, Iraq and Ukraine. The data breach, stemming from Mossack Fonseca which has operated for more than 300,000 companies which has a strong UK connection. More than half the companies are either based in the UK or are affiliated with British tax havens, including the British Virgin Islands, Guernsey, Isle of Man and Jersey. The scale of the data leak is unprecedented, more than 2.6 Terabytes of information was released, more than 11.5million documents, compromising millions of people. Even though using these offshore tax evading methods aren’t technically illegal, there are however many who use them do it for nefarious activities. The details within the leak has revealed that many people who have used these offshore havens to hide money, and very high ranking and public figures have been exposed too. 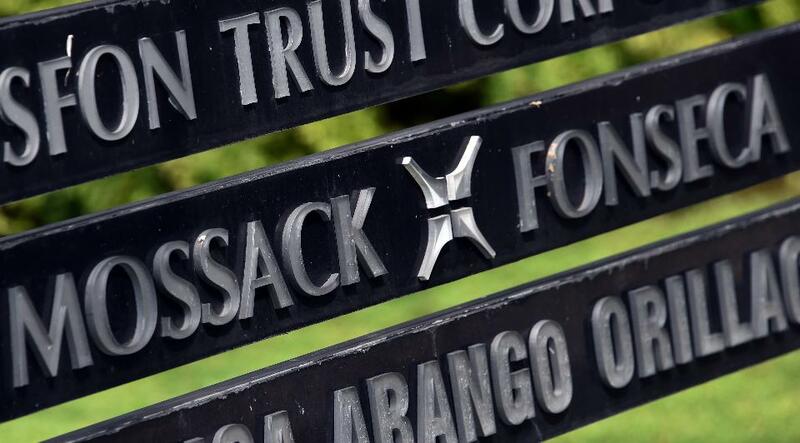 Mossack Fonseca have since declined to comment on certain aspects of the leak in order to maintain client confidentiality but has reinforced the point that they have done no wrong. The consequences and fallout from these leaks are still yet to be fully realised, but no doubt it will shake up a lot of governments around the world, with changes to offshore tax havens to come. But the bottom line is that through the company Mossack Fonseca, clients were able to quite freely launder money, avoid sanctions and of course, tax.